Evesun is Chenango County's most highly trafficked website with over 100,000 visits each month. Reach tens of thousands of unique, geographically targetted local visitors with your business online, now it's easier than ever! We know online advertising may be new to your business and we're here to help. We're happy to answer all your questions about this new way to advertise your business, simply email us anytime at support@evesun.com. Need a Customized Display Ad? Click Here to Submit your Classified Ad Now! 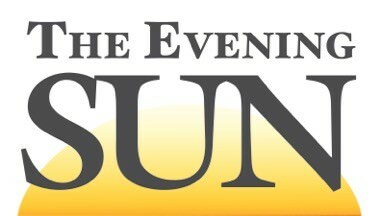 Click Here to See the Evening Sun's Rate Card! Click Here to See the Gazette's Rate Card! Audience consists of mostly local readers, with some previous or vacationing residents.